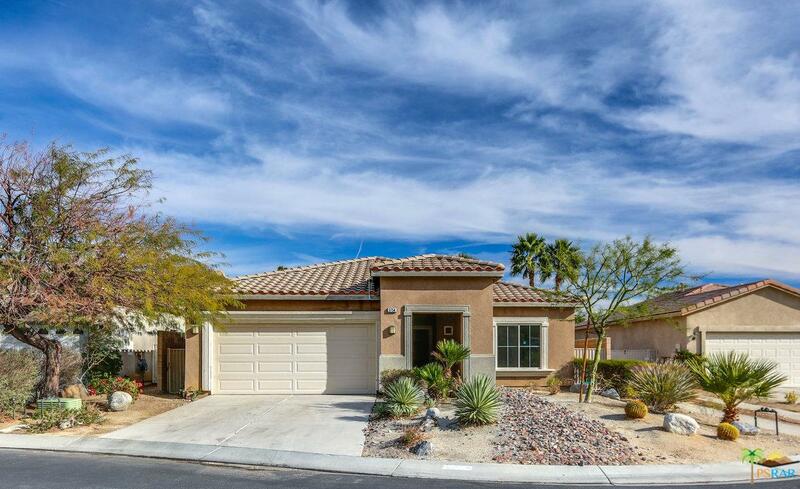 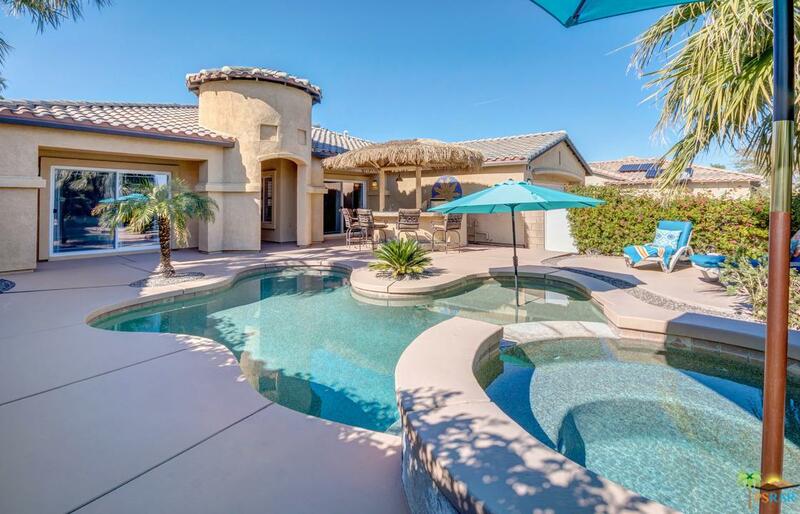 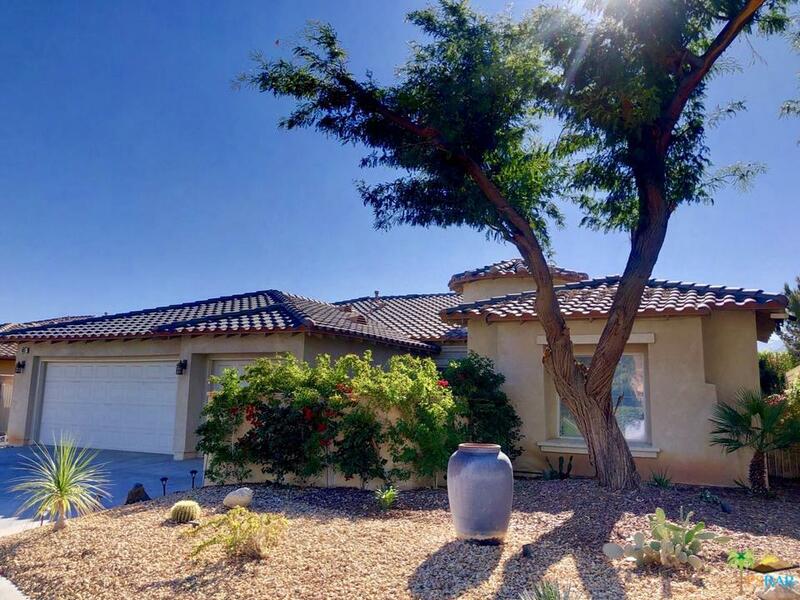 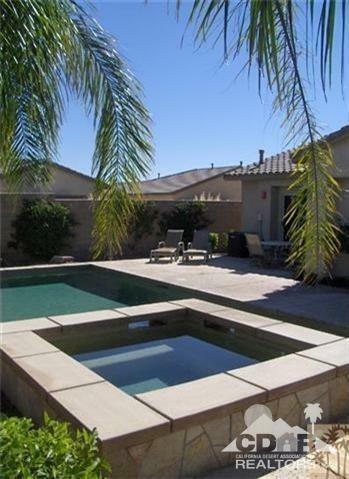 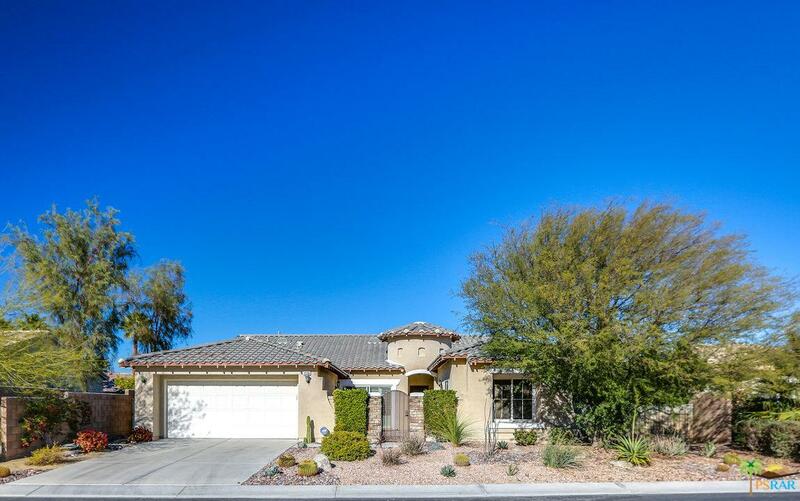 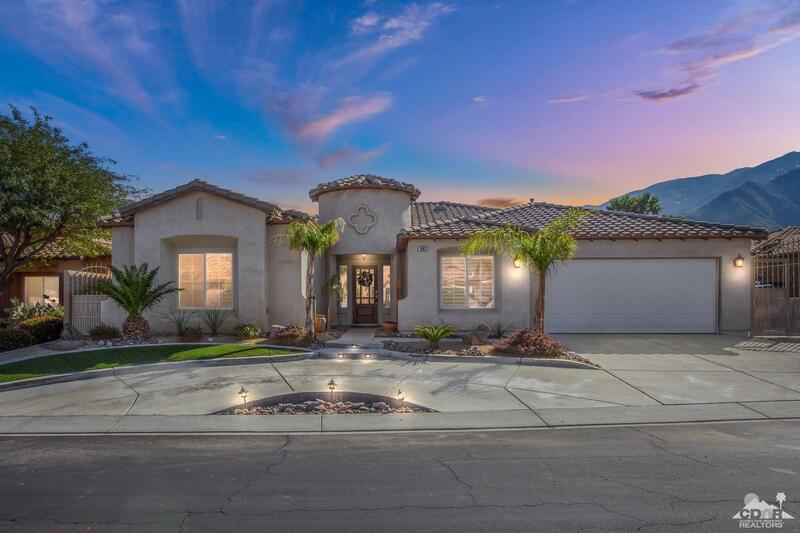 This newly remodeled Bella plan is 2,517 sq-ft with 4 beds / 3 baths, an open floor plan with great flow to the backyard and ideal separation of bedrooms. 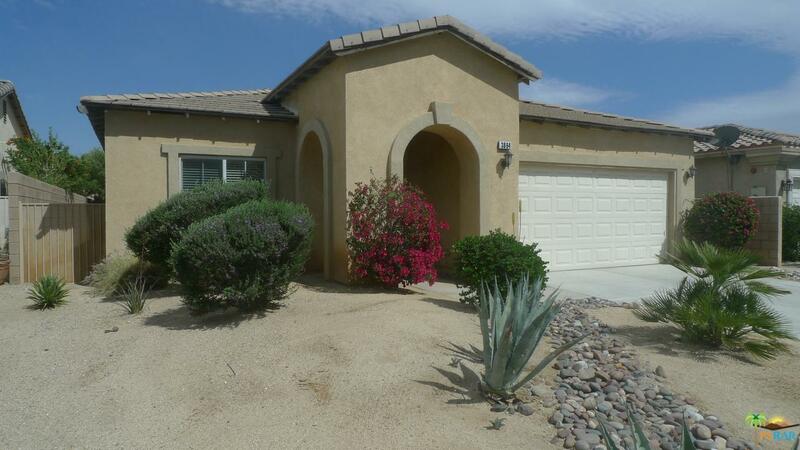 The private and attached casita with separate entrance and full bath is perfect for guests or a home office. 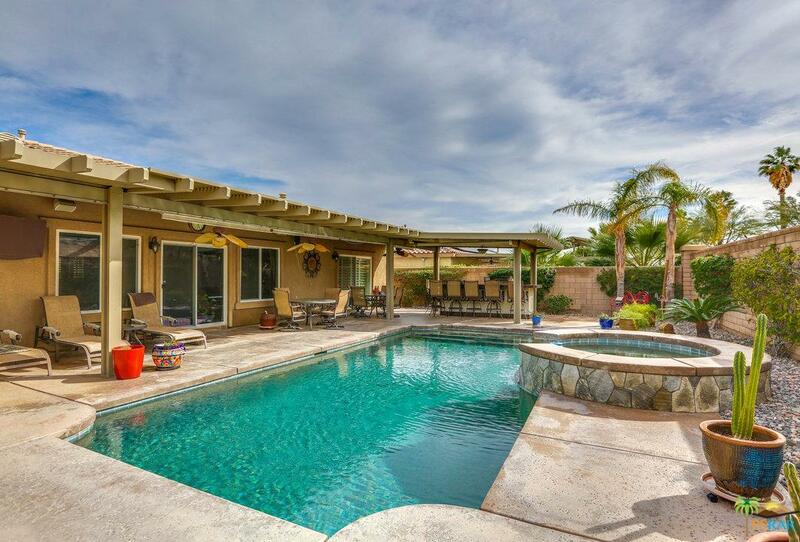 Other features include new wood flooring throughout, new tile floors and beautifully remodeled baths. 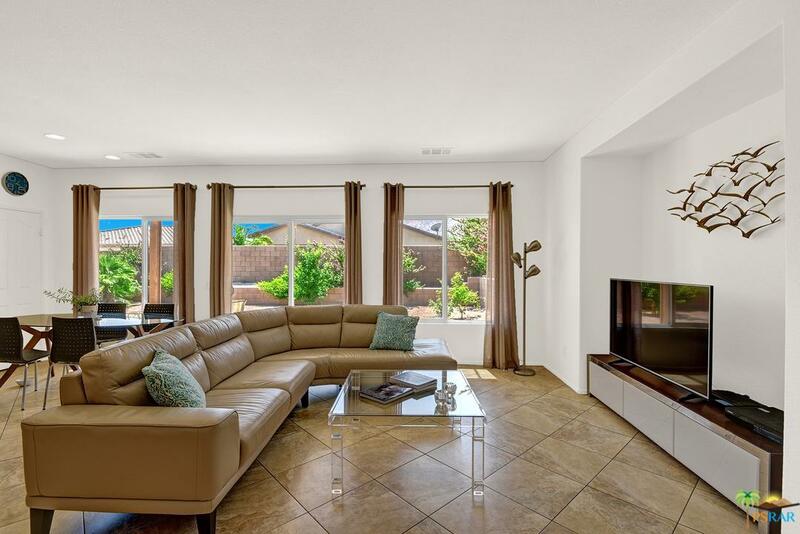 The kitchen features white quartz countertops and new stainless steel appliances. 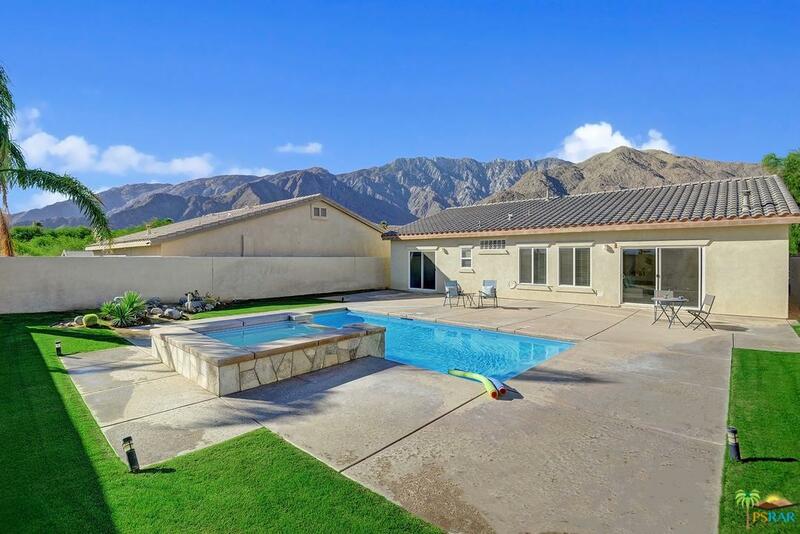 Outside you'll find ideal southern exposure with majestic mountain views, a new pergola with misting system to compliment this spacious, private and maturely hedged backyard with room for a pool. 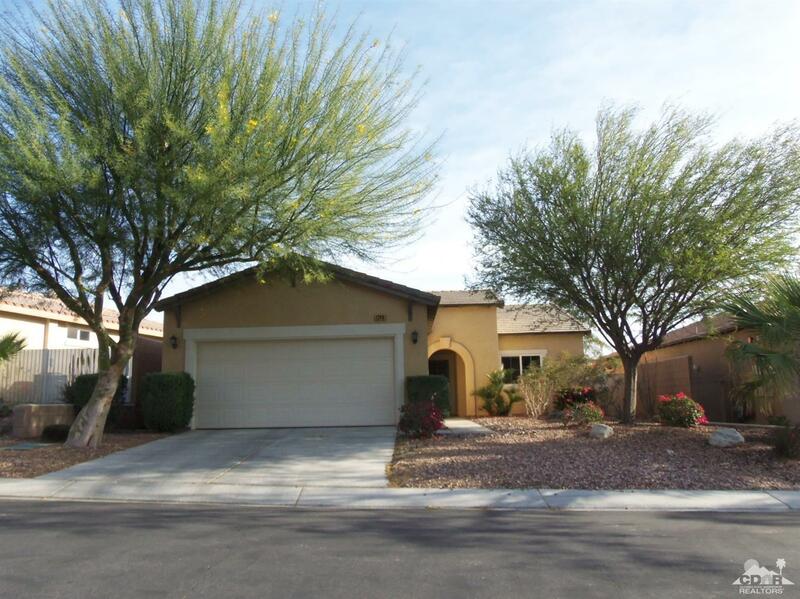 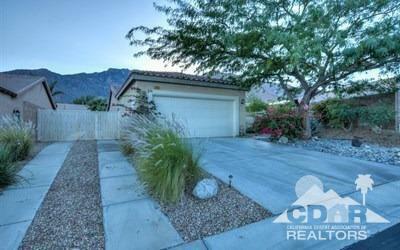 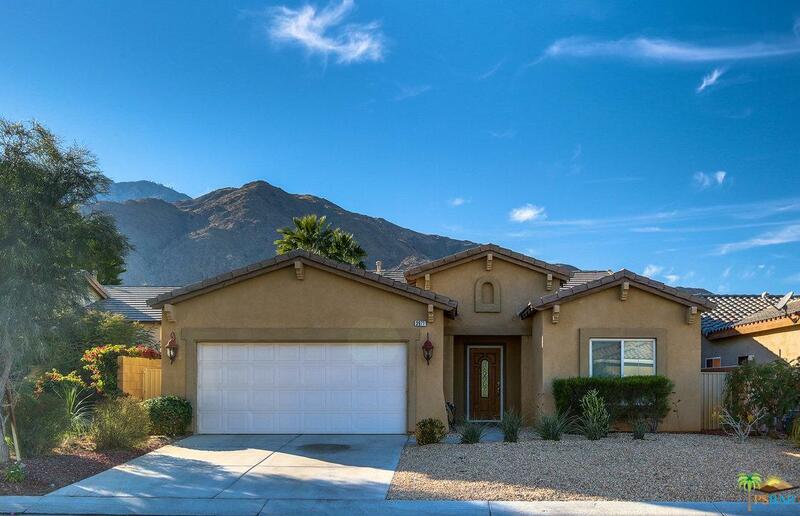 This home is complete with a 3-car garage and RV parking. 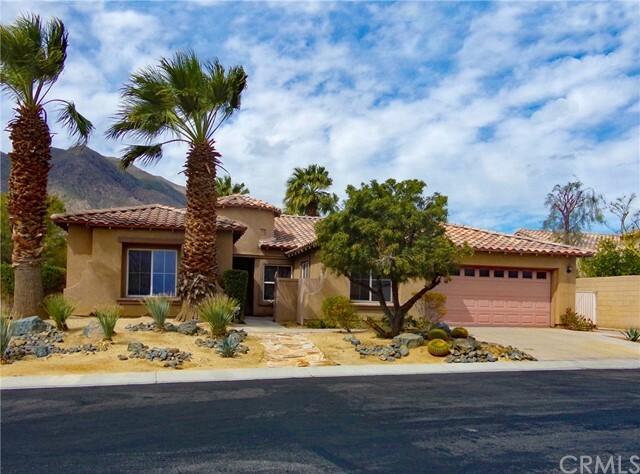 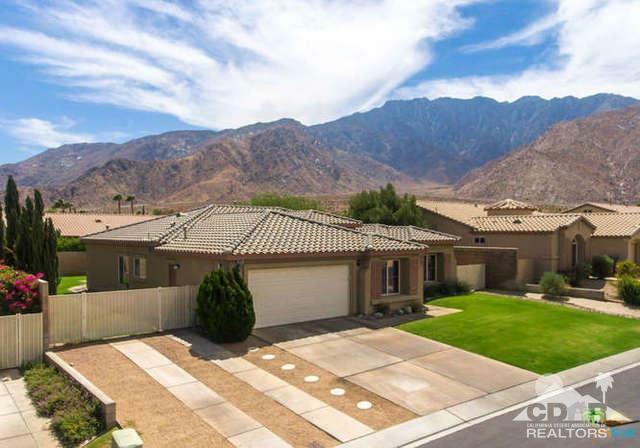 Conveniently located only 2 miles from downtown Palm Springs, Mountain Gate is one of the newer residential communities in Palm Springs. 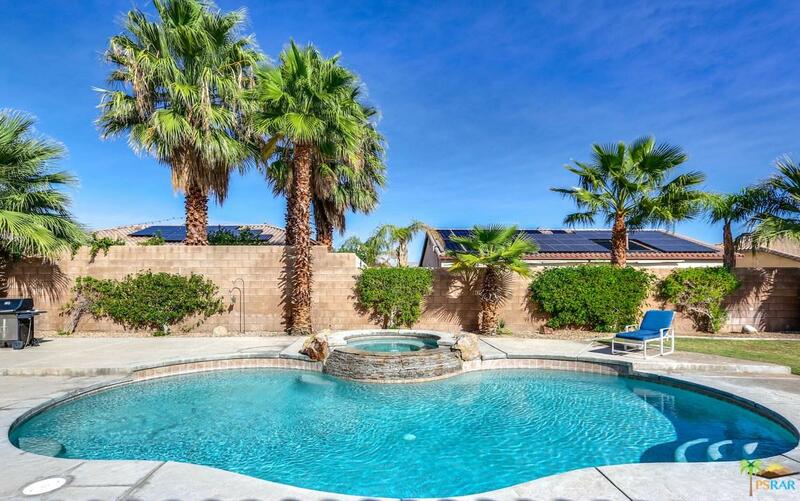 The community offers 3 community pools and spas, tennis courts, green belt areas for pet walking, a children's playground area and spectacular mountain views.